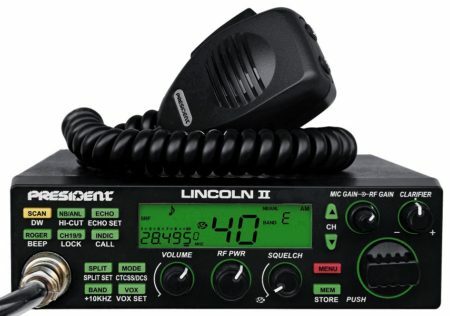 View basket “President Lincoln 2” has been added to your basket. 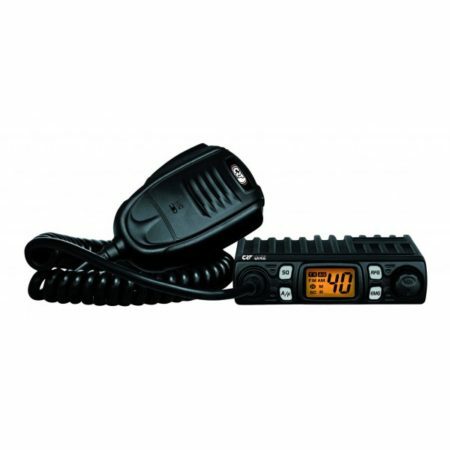 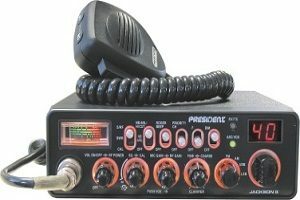 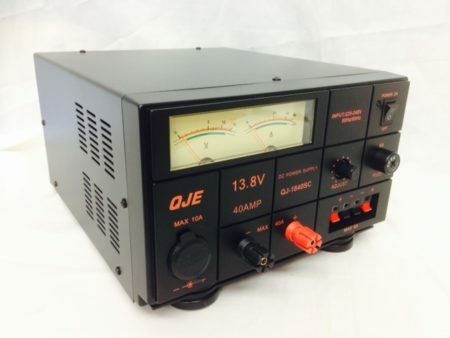 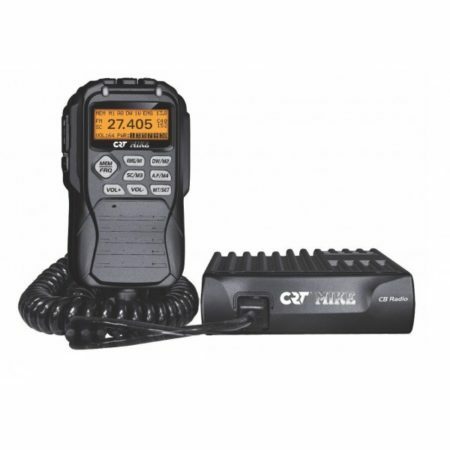 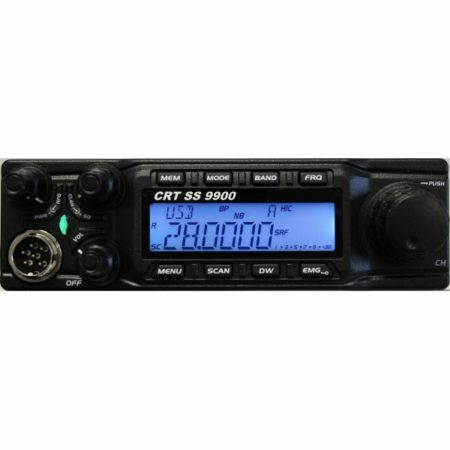 President Jackson 2 CB Radio Top of the range, multi-region, all mode, fully featured AM/FM/SSB mobile CB radio, can be used in Europe and also has the 40 UK FM channels, and is ready for new SSB mode operation in the UK which is now legal to use in the UK. 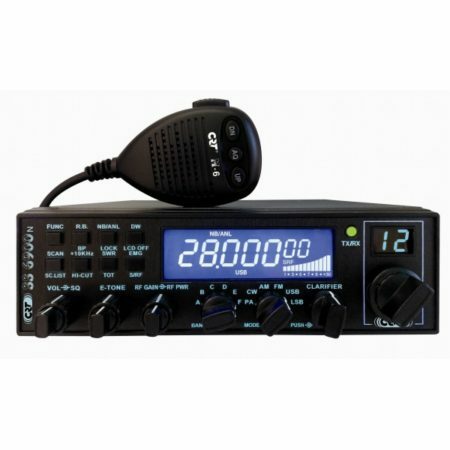 President Jackson 2 Amateur Radio Shops HAM Radio Dealer Supplier Retailer.